In common with a number of other leading software vendors, axisfirst now offers the option of Software Assurance to its axis diplomat and axis payroll customers. axis diplomat and axis payroll customers with Software Assurance are now entitled to request an upgrade of their software licence to axis diplomat 2018 and axis payroll 2018. This must be done using the Upgrade Request Form. For a simple supplement on the monthly support contract, Software Assurance ensures that you are entitled to any new versions of your axis diplomat or axis payroll software as and when they become available. The restraints of developing and marketing software mean that we often have modules or features developed in readiness for the next version months, or even years, in advance of that release. These developments are held back in order to build up the features in the next version. This means that, from time to time, we will make new developments available to our Software Assurance customers in advance of their general release. 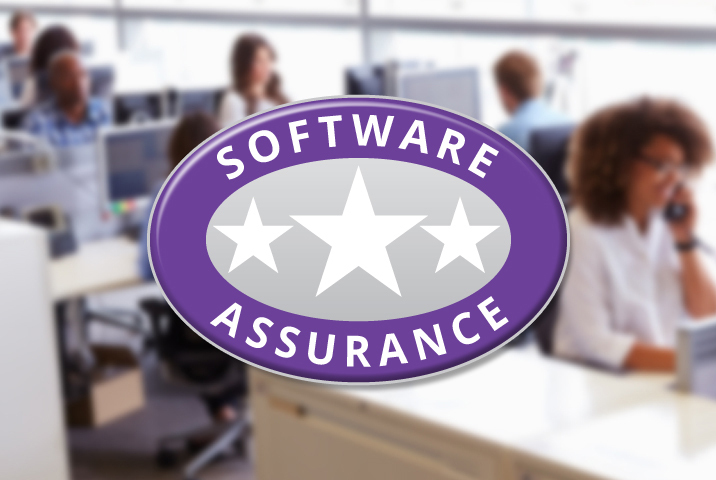 With Software Assurance, you can take advantage of new developments many months before they would otherwise be available, and at no additional cost. Click here for details of updates released to axis diplomat 2018 customers with Software Assurance. The following bulletins list updates that were made available to axis diplomat 2014 users with Software Assurance and subsequently featured as part of the axis diplomat 2016 release.